Browse around and check out our Vertical Machining Centers ranging from 22” x 16” up from 78″ x 35″, Turning Centers 6” to 80” chucks, VTL’s 12” to 157” chucks, Horizontal Machining Centers 400mm to 1250mm, Horizontal Boring Mills 4” and 5” Bar, Bridge Mills 86” x 79” to 236” x 167”. Machine Tool Solutions, Inc. also carries a complete line of accessories and manual shop equipment. 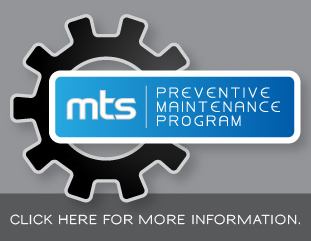 Going green is a priority at MTS, our line of filtration and magnetic filters are state of the art both in design and function. Machine Tool Solutions, Inc. product lines are constantly evolving to provide customers the very latest in machine productivity and features. Our builders continually evaluate and update their products to remain on the cutting edge of machine tool technology. To get the process started, just fill out the form below. We provide our customers with the highest quality products and services that allows them to be competitive in today’s challenging manufacturing sector.